Naturally tapered bristle for great shape holding. Thick stock for superb stock pick up for maximum coverage. 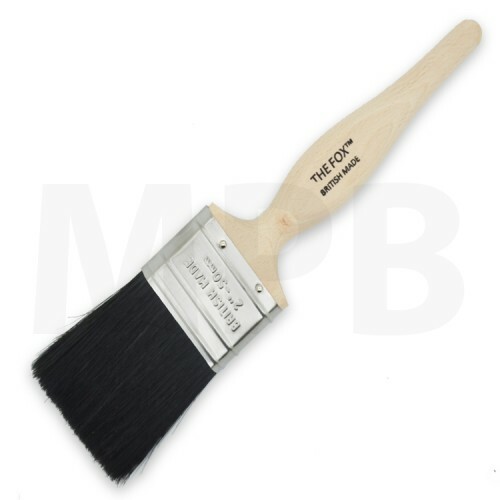 Wooden unvarnished kaiser/ traditional handle is perfect for controlling of the brush.